An all-star cast of heroes has gathered to test their mettle in Crystal Crisis, a cute and chaotic new color-matching combat game for Nintendo Switch and PlayStation 4. Crystal Crisis is presented like a one-on-one fighting game, but instead of pressing buttons to kick and punch, players arrange falling crystals into matching colors to clear them from the screen and inflict damage on their opponents. It’s the ultimate puzzle battle throw down! SANTA ANA, California, February 26, 2019 — Nicalis, Inc. today announced that RemiLore: Lost Girl in the Lands of Lore has released on Nintendo SwitchTM, PlayStation®4 and Xbox One, with a Steam version coming soon. An all-new hack-and-slash action game, RemiLore follows the journey of an ordinary schoolgirl named Remi and a supreme magic book named Lore as they battle their way through the anime-inspired world of Ragnoah. In RemiLore, players can defeat enemies with a variety of powerful melee and magical ranged attacks, both of which can change dramatically whenever Remi equips any of over 200 different fun and fantastic weapons. All of the enchanting action in the game features rich HD visuals and dramatic lighting effects to enhance the beauty of Ragnoah’s four distinct regions. RemiLore: Lost Girl in the Lands of Lore is rated E10+ by the ESRB and is available now as a digital download on Nintendo Switch, PlayStation 4 and Xbox One for $39.99 MSRP. A Steam version will be releasing soon. 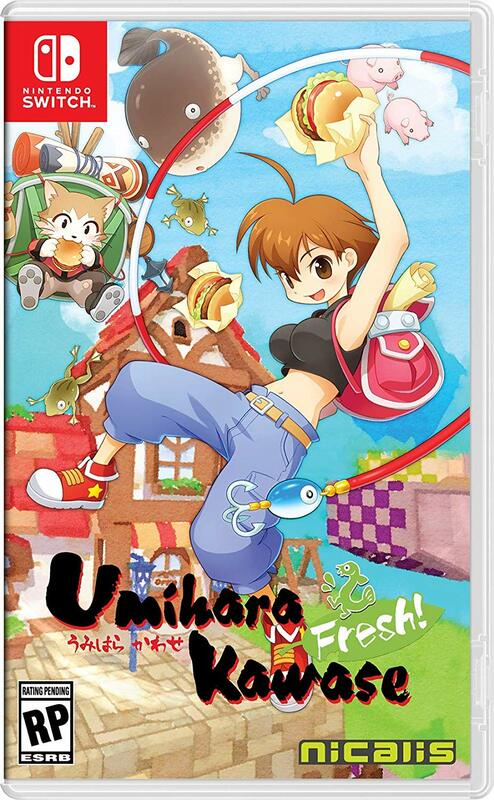 The launch edition of the physical version on Nintendo Switch includes a bonus instruction booklet and RemiLore-themed microfiber cleaning cloth. 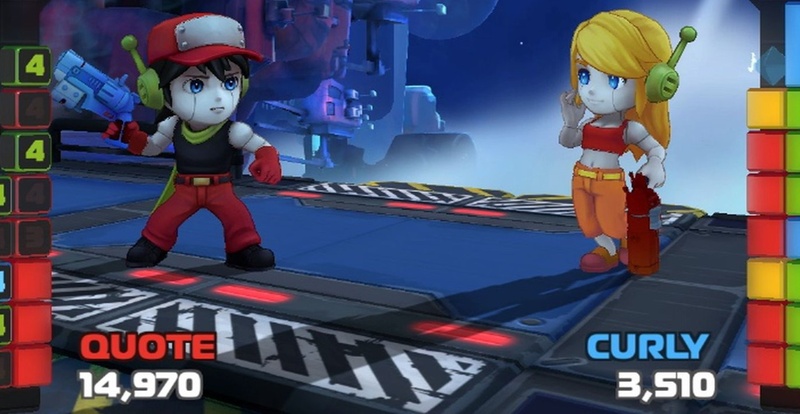 Looks like Blade Strangers is going to get some DLC fighters! The above tweet from Nicalis very clearly teases the addition of Aban Hawkins from 1001 Spikes for Blade Strangers. Will he be the only DLC character, or is this the first of multiple teased additions? I guess we'll just have to hang tight and see!